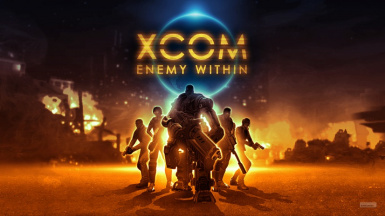 This overhaul mod changes a number of X-Com features and settings to create a far longer and more intense conflict with the aliens. 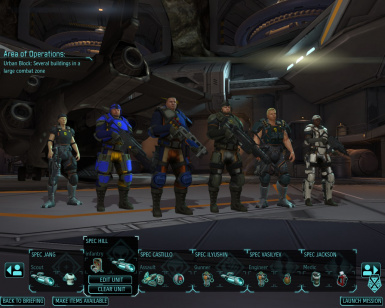 X-Com soldiers now have eight classes and have an array of new items to employ. 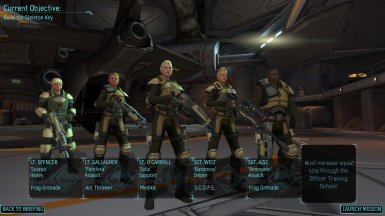 You may bring eight soldiers on missions and retake countries for X-Com through multiple alien base assaults. 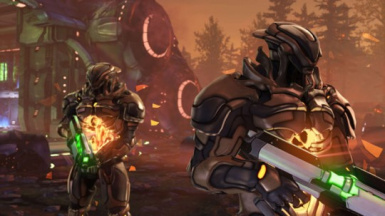 When you reveal an alien pod, they no longer get the free move into cover, or as they sometimes do, directly towards your team...looking at you Chryssalids. 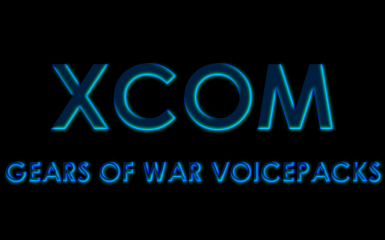 Increases automated soldier nicknames for Long War mod. By default there are roughly 32 nicknames per class, and some are shared. This mod uses between 150 and 200 unique nicknames per class, with over 700 unique nicknames overall. This is a compilation of Textures from - KEBW1144, Caesarinvictus, kolt16, baszermaszer, Gervas, ObelixDk and me Lestroyer. For LW or EW. 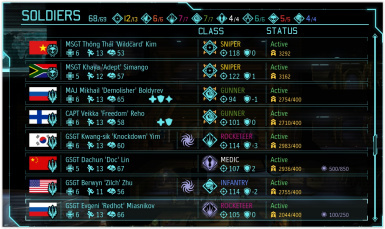 A fix to Long War 1.0's multiple bugs and late game problems. 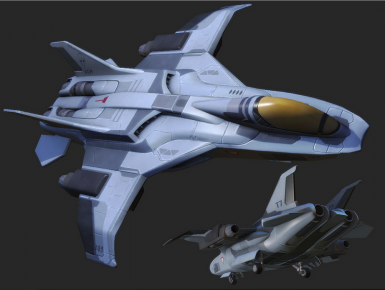 Offers significant balance, quality of life, and gameplay improvements. Tries to stay true to the original Long War 1.0 gameplay. I really hated the original rank names. 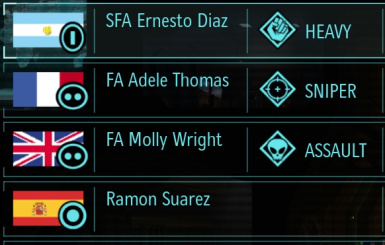 Having five captains in a single small combat unit just doesn't make sense. After a bit of poking around the files I fixed that. 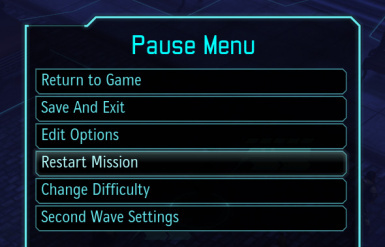 Adds an option into pause menu to restart a mission. 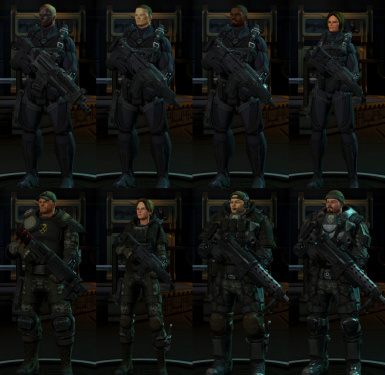 This is my attempt to make the nicknames in Xcom a little more soldiery and varied. Full list in long description, give it a look. I plan to keep updating it as long as my brain can pump out ideas. 1/27/13 104 New nicknames added. Tired of the exactly the same voices of your soldiers using the same lines with only slight differences in tone? Do you like your soldiers more personalized, do you want them to have actual character? Are you a fan of Gears of War series? If your answer to any of these questions is yes this addon is for you. Tired of the exactly the same voices of your soldiers using the same lines with only slight differences in tone? Do you like your soldiers more personalized, do you want them to have actual character? 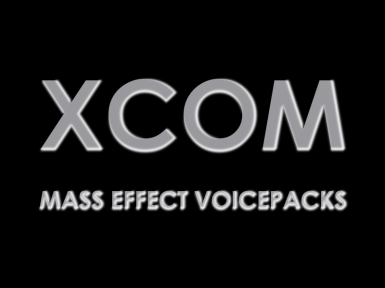 Are you a fan of Mass Effect? If your answer to any of these questions is yes, this addon is for you. 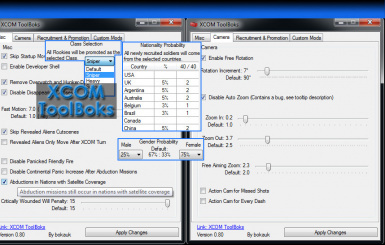 A replacement DefaultGameCore.ini that makes Long War generally easier. Buffed MECs, lowered fatigue and injury timers, et cetera et cetera. Tired of the exactly the same voices of your soldiers using the same lines with only slight differences in tone? Do you like your soldiers more personalized, do you want them to have actual character? 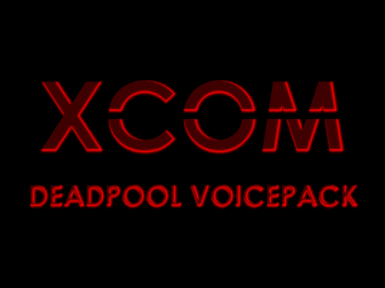 Are you a fan of Deadpool? If your answer to any of these questions is yes this addon is for you. 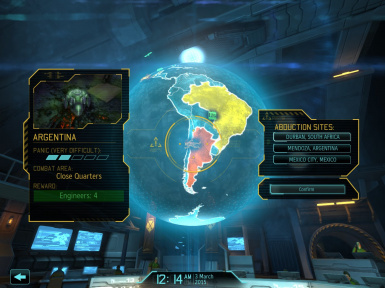 Displays map tactical data on squad selection screen and on abduction selection screen before mission is launched. 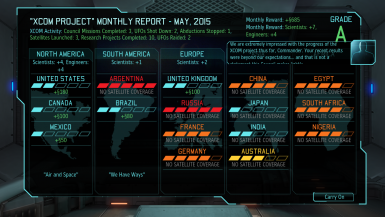 Nations never leave the Council - XFIGHTER342 Makes all the Council Nations never defect, no matter what panic level they're at! 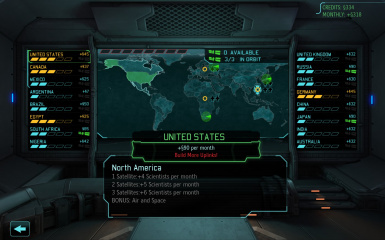 This makes the Long War mod easier while but retaining its rich feature set.